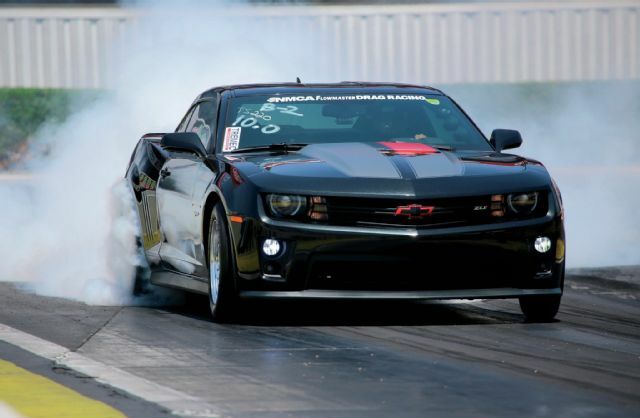 The other day there was a video that surfaced of a 1800hp Camaro crashing at over 200mph at the Shift S3ctor half mile event held in Colorado Springs, Colorado. It was shot from a drone so you only have the birds eye view of the crash. Even though its clearly a horrific crash, you really don’t see just how ferocious it was when seen from a couple hundred feet in the air. However a second video has surfaced that was shot from inside the car, and all I can say is wow. I believe this is Nacho’s Camaro, although an older picture. Racing at high speeds is an incredible adrenaline rush that can’t be replicated any other way. But anyone whiling to push the boundaries of the 200mph barrier has to be well aware of the dangers they are facing. The driver, known as Nacho, of this badass twin turbo Camaro and his buddy Louie learned this first hand. 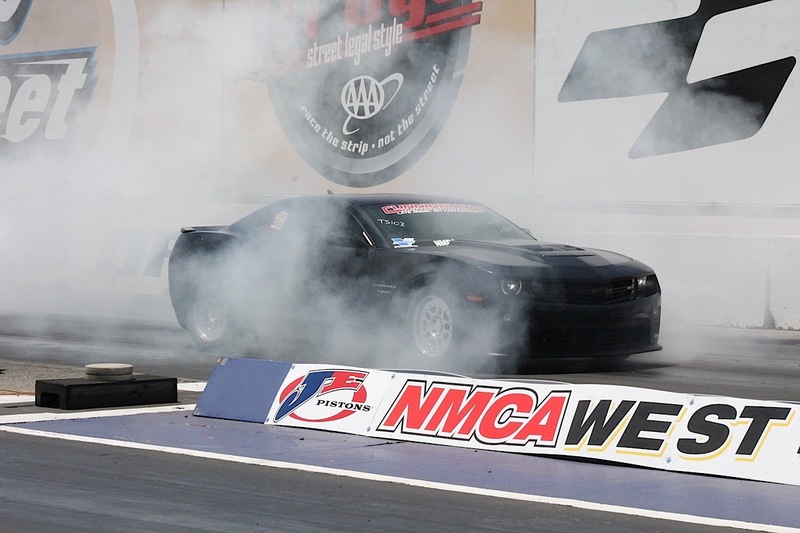 According to reports, Nacho claimed the front tires locked up towards the end of his half mile run, where he was flirting with the 200mp mark, sending the car into a spin and eventually rolling over multiple times. That split second when the back end started swinging around must have been absolutely terrifying, especially knowing that there was literally nothing he could do to prevent what was about to happen. The happy ending to this story is that both Nacho and Louie walked away from this almost unscathed, although im sure they were extremely sore the next day. This was thanks to properly installed safety equipment. Its fairly easy these days to put ridiculous amount of power into a car with forced induction technology better than its ever been before. Seems like all you need to do is slap a twin turbo setup on a car and and soon your over the 1,000hp mark. But some people spend as much time or money making the car safe enough to handle the speeds that are achievable with that much power under the hood. There is no question that had there not been a properly installed roll cage in this Camaro, this story would have a completely different ending. But it was, so it wasn’t. Nacho and Louie seem to have taken the whole thing pretty well as they go back to the car at the end of the second video to see how exactly they survived this horrific crash. Drone View, watch this first.